The Our Valley Campaign has concluded. EVLT along with the Our Valley Campaign committee has raised over $330,000 from generous donors towards the purchase of the Hardscrabble Ranch. Thanks to all who made the campaign such a great, fun success! The purchase of the property from the developer/owner occurred successfully on July 31, 2017. The county and EVLT will finalize the details in the coming months whereby the county will own and manage the land and the land will be permanently protected by a conservation easement held by EVLT. Congratulations go to all residents of Eagle County! Thank you to those who contributed to the campaign. Jill and Bob Warner, Jr. If you listen closely you can hear the sound of each step you take, the swish of grass as you walk through its vast fields and in the distance, a babbling brook. Nowhere is this beauty more real than in Eagle County’s Brush Creek Valley, one of the last few pristine ranching valleys in our community. Threatened by growth, now you can be a part of preserving this rare landscape FOREVER. A vast, 1,540-acre working ranch, the Hardscrabble Ranch is the last remaining unplatted land in the Brush Creek Valley. The Our Valley Campaign, spearheaded by Eagle Valley Land Trust, seeks to raise funds by July 31, 2017 to help Eagle County Open Space purchase the property and place it under conservation easement. This will allow recreation and continued agricultural operations while forever protecting the property. 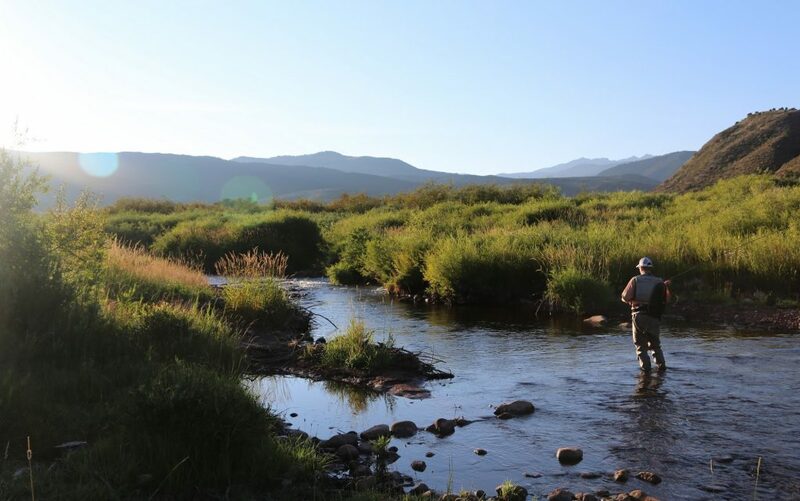 Colorado Parks and Wildlife calls Hardscrabble Ranch a “game changer” for wildlife and outdoor recreation. The property contains 2.5 miles of Brush Creek and Salt Creek fisheries. Elk require this valley floor and its open water to survive harsh winters. If conserved, several miles of public trails will be created in such a way that you will be able to enjoy the agricultural operation and wildlife habitat firsthand, forever. View the 3D map here and a map with property layout here. Something for everyone, Our Valley is really your valley…and we need your support to preserve it. 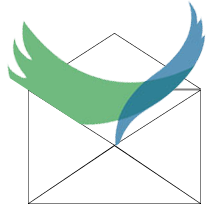 Deeds of Acknowledgement – You can sponsor the permanent conservation of the ranch. Everyone can help save the Brush Creek Valley! 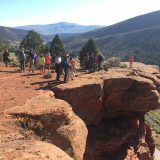 Donate now to sponsor your portions of the Hardscrabble Ranch Property. Whether 100 square feet or 10 acres, your Deed of Acknowledgement will showcase the valuable land that you preserved. 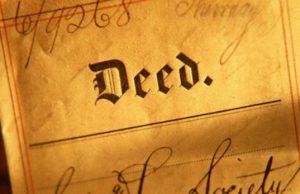 Receive your Deed of Acknowledgement for preserving the Brush Creek Valley. $25,000 = call us for naming opportunities!